The Little Gym Wandsworth Fulham is a children's gym offering activities for children including parent/child classes, pre-school & primary school gymnastics, and birthday parties. 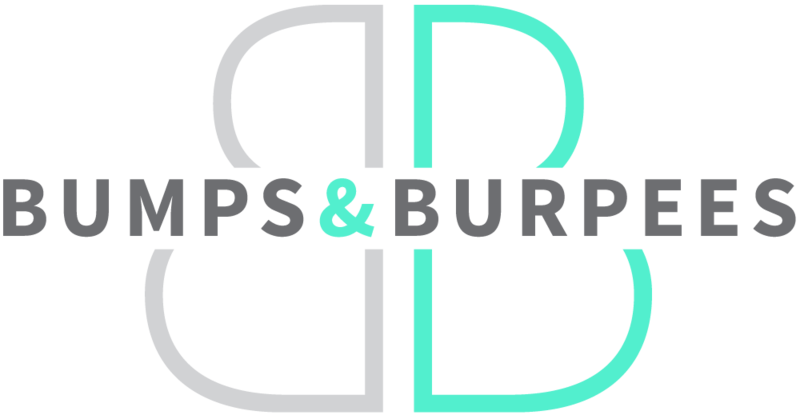 Bumps & Burpees is a dedicated pre and post natal space housed within Lomax Gym in Chelsea. Run by a team of professionals, experienced and passionate about helping clients with all aspects of their pregnancy and being a new mum. The Baby Cot Shop specialise in supplying the world's finest furniture and furnishings for children's bedroom's and baby's nurseries to clients across the globe. Discover their collection of handcrafted and lovingly curated pieces that will inspire and delight your little ones. Strictly Swimming is London's premier provider of adult swimming lessons. Operating at venues in Fulham, Knightsbridge, Tower Bridge and the City of London, their highly qualified and experienced team of swim coaches will help you reach your swimming goals - for non-swimmers, improving technique, or those training for triathlon. A healthy hub in the heart of Chelsea, Lomax offers the latest in tailored pay-as-you-go fitness, nutrition and wellbeing. Taking an all encompassing approach to health and fitness, Lomax provides a complete range of services that are both luxurious and affordable. Fun and modern early-years education through music. We have pooled some of London’s top session musicians to create funky versions of nursery rhymes to jam along to. We’re on a mission to Nurture Future Foodies. At Babease, we believe that introducing your little one to amazing tastes and textures at an early age is the best way to raise healthy, adventurous eaters. Food is exciting! There’s no reason why baby food shouldn’t be either. Monkey Music is passionate about introducing music to your little one right from the start, beginning with specialist baby classes from 3 months, to teaching your child to read music and introducing orchestral instruments at 3-4 years, each class level is superbly resourced, structured and beautifully presented with gorgeous puppets, hand crafted props, specialist percussion, dance, magical bubbles and lots more. Love the Oceans is a non-profit marine conservation organisation working in Guinjata Bay, Mozambique. In 2018 Angel Swim London Co-founder Adam Knight flew out to train three new swim teacher and teach over 200 children to swim. We are fully dedicated to giving your under five the best start in life here at happy tots playgroup london, by introducing various playful and educational activities. We aim to gauge and stimulate your child’s mind and body to help release their full potential at a young age to help aid them with a successful future later on in life. Give your child a head-start with our weekly music classes which use exciting themes, colourful instruments and baby safe puppets to encourage creative learning. Your local Organic and Natural baby and toddler gift and essentials shop located in the heart of Balham. All of our products are ethically sourced so they are kind to your baby and the people who made them. 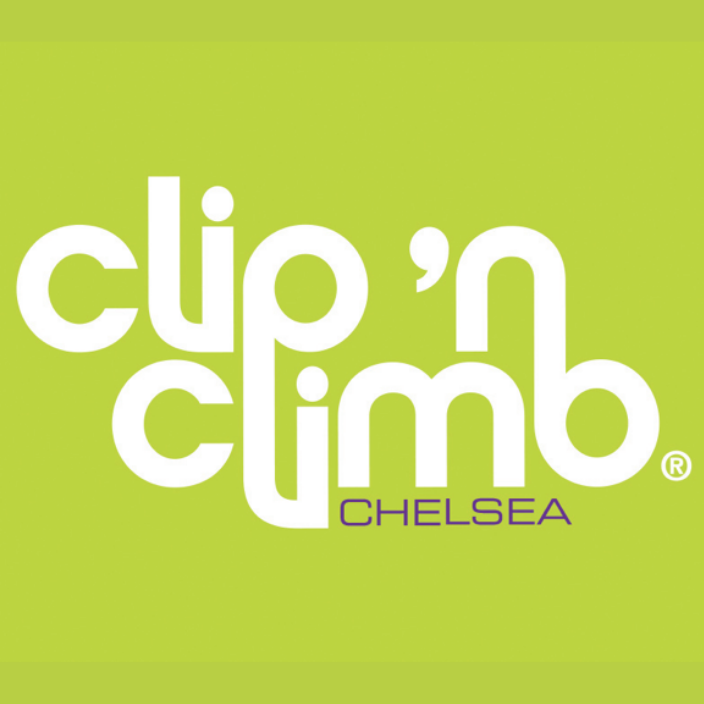 What makes this Balham based, physio-led clinic unique is that it specialises in looking after its patients all the way from initial injury right through to getting back to full fitness, whether that’s for sport or for life in general, depending on the patient’s specific goals. Welcome to our yogahaven at Hot Bikram Yoga South, where you can practice dynamic yoga in a real, hot yoga class in 50% humidity. The heat allows you to sweat and detoxify through the largest organ of your body: your skin. Get fit from the inside out! We create a magical adventure through music, song, rhyme, performance, role play, dance and movement; all of which are keyed to supporting language skill development, social awareness and confidence building as well as nurturing a child's early imagination, setting a strong foundation for the years that follow. ‘London Hygienist’ is an independent dental business founded by multi-award-winning dental hygienist - Anna Middleton to change the way oral health care is delivered to the public. Anna's services focus on dental decay and gum disease prevention along with cosmetic components such as stain removal and teeth whitening. We create fun, safe and effective workouts, designed by ante and postnatal fitness experts and supported by a team of doctors, midwives, physiotherapists and the world’s leading babywearing brand. CARiFiT has been carefully created for parents with babies aged six weeks to a year.CARiFiT workouts create an environment that supports babies’ development. We help new parents and babies to be Happier, Stronger and Closer. We make transformational swimwear that feels incredible to wear. Sleek, sculpting and sustainable – every piece is a little revolution. We are dedicated to developing innovative audio technology to enhance all water sports. Why should your streaming music, podcast, audiobook, or guided workout end when you enter the water? Why can't you receive real time coaching when you swim, surf, kite surf, windsurf, standup paddle board, or waterski? Zygo combines minimalist design with advanced electrical engineering to change the way we engage with these activities and more. It's a single solution to accompany you on any aquatic adventure.